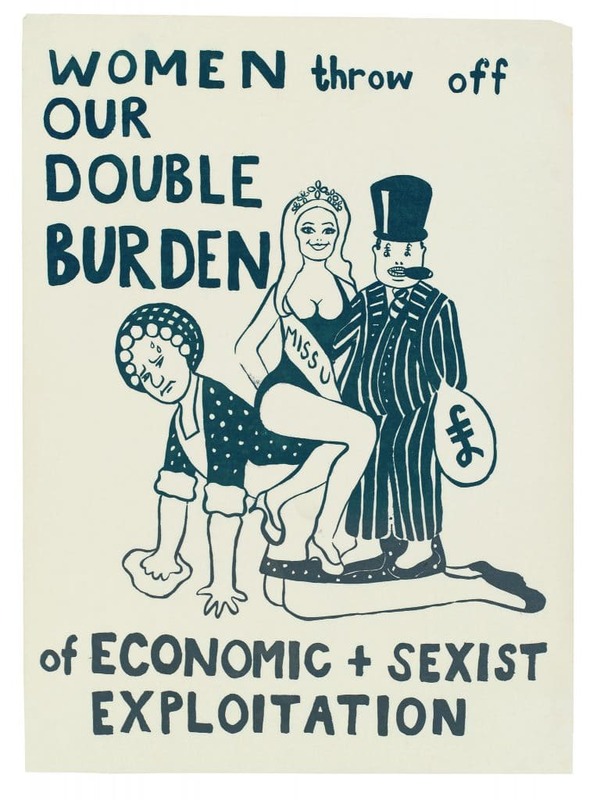 MR Online | Social reproduction: what’s the big idea? This distinct contribution of SRF is not always self-evident. And even within the Marxist tradition, social reproduction is attributed different meanings. Marx himself introduces the idea–if not the term–in Volume I of Capital. In Chapter 23 on ‘Simple Reproduction,’ he urges us to consider that ‘viewed . . . as a connected whole, and as flowing on with incessant renewal, every social process of production is, at the same time, a process of reproduction’ (p. 711, Vintage 1977). More specifically, he tells us, capitalist production reproduces the wage-labourer, the essential condition of further capitalist production. A century later, both Louis Althusser and Pierre Bourdieu begin from this Marxian insight to theorise the ways in which ‘ideological state apparatuses’ (Althusser) and ‘cultural capital’ (Bourdieu) feature in the broader reproduction of capitalism. 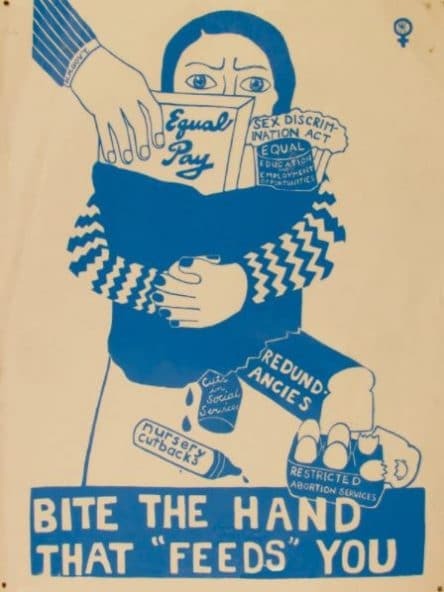 It is around this same time that feminists develop their own theorisation of social reproduction–one that explores and explains the relationship between oppression and exploitation. With all these claims about the reproduction of the social relations of capitalism, it is no wonder that the term can seem too broad to be of much use. This isn’t helped by the fact that, in many cases, it appears as a sort of shorthand, a way to catalogue certain types of practices and institutions. It is often used to describe, rather than to explain or analyse, the nature of capitalist relations and the labour involved in renewal (or, less commonly, in resisting) them. I’ve been championing the merits of SRF for a long time now. And while the term carries no official standing–there is no card-carrying SRF club, party or network–I use it deliberately. It helps me, and I hope others, to keep in mind the analytic insights and capacities of a very specific theorisation of social reproduction. But I’ve never before tried to articulate precisely how I think SRF is distinct from the ways in which Marx, Althusser and Bourdieu deploy the concept of social reproduction–until now that is. SRF is a loose but nonetheless broadly coherent school of thought–one that identified and developed the political economic insight that the social labours involved in producing this and the next generation of workers sit in a necessary but contradictory relation to the capitalist drive to produce and accumulate surplus value. (I will return to those italicised words in a moment.) It is a lesser known fact that this insight is presaged almost 200 years ago by the most ‘scientific’ (i.e., political economic) of the pre-Marxian Utopian Socialists, Anna Wheeler and William Thompson. But it is only with Margaret Benston’s 1969 Monthly Review article called The Political Economy of Women’s Liberation, that we see it inspire the sustained, robust discussion and debate capable of carving out discrete and coherent theoretical territory. With too many contributors to this tradition to list, I will mention only a few–those whose ideas were formative for me as a grad student at York University in the 1980s: Meg Luxton, Pat and Hugh Armstrong, Wally Seccombe, Johanna Brenner, Barbara Laslett and Lise Vogel. Notwithstanding important differences among these, and others who have helped shape this theoretical space (e.g., Silvia Federici or Maria Mies, whose work I only encountered much later), SRF can be characterised by its commitment to explaining the ways in which patriarchal and capitalist dynamics inhere in an integral and non-reducible logic of social reproduction. So, while gender relations are shaped by patriarchal dynamics (and are not simply functions of capitalism’s class-driven imperatives), they are also always concretely interconnected in the ongoing maintenance and reproduction of an overall capitalist social formation. Two other points about SRF can be made here briefly. First, it is an historical materialist analysis. Historical specificities matter a great deal. Conditions and forms of oppression change over time. The majority of women in the Global North today, for instance, are pulled between motherhood and jobs and negotiate a limited ‘liberated’ sexuality (on male-dominated terrain). Neither of those experiences was commonplace 100 years ago. Yet, that historical change is not arbitrary, or contingent simply on the ideas of those struggling for reform. 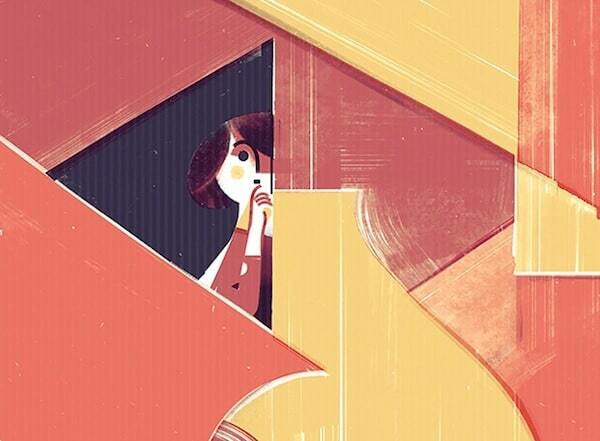 Rather, it is constrained by the conditions of possibility that capitalism prescribes. There are some social practices and institutions–such as fully socialised childcare–that capitalism cannot bear. SRF always keeps this in mind. Second, SRF moves beyond describing what capitalism looks like and how it changes, through its analysis of the relationship between processes of producing human labour power, and processes of producing value. That relationship, as the italics I’ve drawn attention to above emphasise, is both necessary and contradictory. It is necessary because capitalists need human labour power, an essential condition of value production which they do not produce themselves. And workers (the ‘bearers’ of labour power), of course, need the wages and social services through which they can meet their basic subsistence needs. It is contradictory because capitalists must–in order to remain competitive–create conditions whereby meeting human needs is subordinated to accumulation. They must constrain and control the wages and social spending that pay for the renewal of the workforce, and of life itself. In grasping the necessary but contradictory relationship between production and reproduction, SRF enriches our understanding of the unity of production and reproduction that Marx identifies. SRF provokes us to examine the ways in which seemingly independent sets of relations (those that play out in racial, gendered, sexualised, colonialised ways) are part and parcel of a capitalist class dynamic of dispossession and accumulation. As such it strives toward relations that constrain–though for the most part do not fully extinguish–working class people’s capacity to meet not only their subsistence needs, but also those physical, emotional and intellectual needs and desires that exceed that which capital is willing to pay for. It bids us to examine labour not simply as a component of value creation, but as a living, concrete relation that is situated within a multiply inflected sociality. SRF further reminds us that what capitalists truly need and want is not labour or labourers, but alienated labour. At the same time, the fact that they can’t get this without its human packaging is their biggest problem. It means that, always and everywhere, the bodies and minds of workers can and do push back against the dehumanising dynamic they are part of. It should be clear by now that SRF is interested in the reproductive dynamics of capitalism, not simply an undefined inequality. In that, it shares Marx’s understanding of capitalism as something more than an economic system. For Marx, capitalism is a broad social formation. And Marx too discusses the ‘reproduction of the working class’ as an essential condition of value production. But he stops short of analysing the social relations that are drawn into that reproduction–treating the process of reproduction rather technically, as a matter of skill-transmission, or immigration policies, or biological regeneration. Marx does not explore the gendered relations within the family as part of those wider social relations. And while he notes that there is a necessary but contradictory relationship between life-making and profit-making, he does not elaborate upon it in ways that help us to better understand non-economic oppressions. Still, his insistence on the integral relation of production and reproduction of a broader capitalist system–on their systemic unity–opens up the ground on which SRF plays. SRF takes and reformulates Marxist theory but in ways that are consistent with its premises. 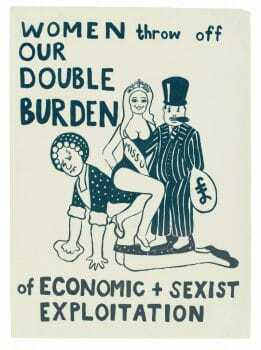 Althusser’s and Bourdieu’s ideas about social reproduction point in rather different directions. Althusser sees himself as building on Marx’s theorisation of the conditions necessary for capitalist production by emphasising the role of ideology in the social relations of reproduction. He identifies the ideological state apparatuses (state agencies and institutions) that perpetuate the capitalist social formation. And Bourdieu drills down to the education system and other cultural institutions and practices to show how ‘cultural capital’ tends to be passed along through generations, preventing class mobility. While Althusser is at least still focused on the reproduction of capitalism, his emphasis on the autonomous tendencies of ideology prepare the ground not for SRF, but for dual systems theory. Michele Barrett’s Marxist-Feminism is the logical extension of Althusser’s Marxism. Bourdieu, on the other hand, has really shifted his concern away from capitalist social relations and toward explaining the generational transmission of individualised inequality. This happens in large part because he dematerialises (and profoundly misunderstands) the nature of capital, treating it as a ‘thing’ one possesses, and not as a relation between the dispossessed and the owners of the means of production. Finally, neither Althusser nor Bourdieu attempt to grasp the dehumanising logics of racism, sexism or other oppressions in and through the necessary but contradictory relationship between social reproduction and production. I have no doubt overly generalised here about the SRF tradition. Many SRF accounts tend toward historical description rather than analysis. Many adopt a structuralist approach that treats production and reproduction as radically distinct processes and spheres. My point, however, is that there is scope within the SRF framework to move away from those partial false starts, and provide a robust explanation of how oppressive relations are part of the very nature of capitalist society. The best SRF accounts are neither purely historical, nor purely abstract. Rather, they move between history and theory to illustrate how the contradictory relationship between life-making and capitalism’s tendencies toward dispossession and accumulation is worked out historically, in workers’ concrete social relations. Susan Ferguson is Associate Professor in Digital Media and Journalism at Wilfrid Laurier University. She has published in the areas of social reproduction and socialist feminism and has contributed the essay Children, Childhood and Capitalism: A Social Reproduction Perspective to Tithi Bhattacharya’s Social Reproduction Theory. Social Reproduction Theory: Remapping Class, Recentering Oppression edited by Tithi Bhattacharya is available from Pluto Press.